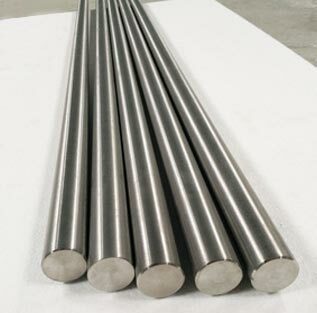 Inconel Round Bar is particularly suited for applications where extreme environmental conditions mean considerable pressure and heat, austenite Inconel Alloy Round Bars are oxidation and corrosion resistant, and when heated develop a thick, stable oxide layer which protects the Inconel Flat Bar’s surface from further attack. 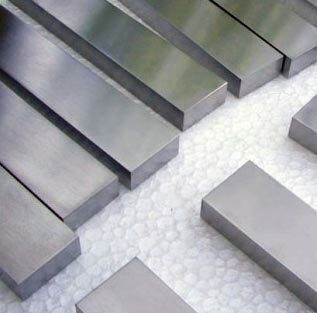 Whereas most metals such as aluminium or steel grades would succumb to creep as a result of thermally induced crystal vacancies, Inconel Hex Bar maintains high levels of strength over even at incredibly high temperatures. 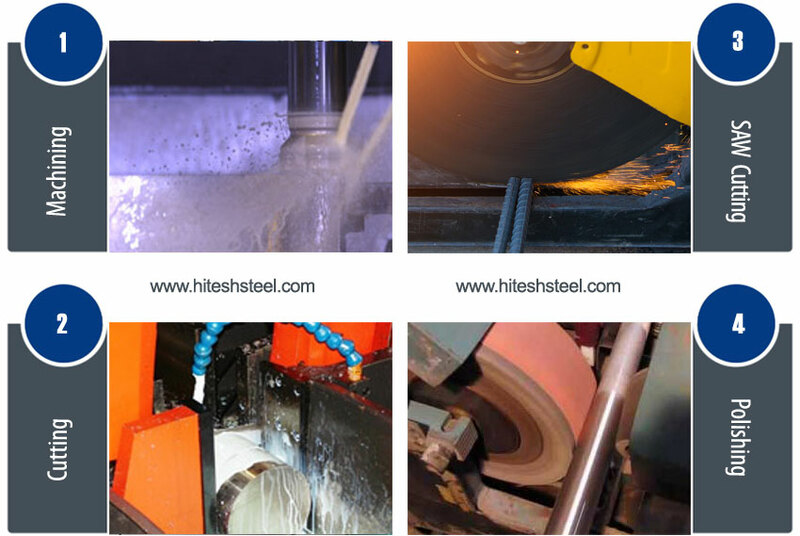 In order to develop these high temperature properties, Inconel Hollow Bar typically undergo either solid solution strengthening treatment or precipitation hardening. Our extensive inventory of Inconel Hexagonal Bar is also used for the purpose of manufacturing Inconel fasteners for high temperature applications. 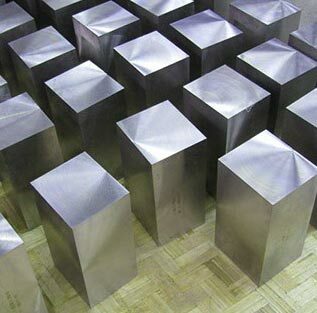 While each variation of Inconel Square Bar has unique traits that make it effective in different circumstances, the majority of Inconel Forged Bar are used frequently in the chemical industry. We also stock Inconel® 722 round bars, its a nickel-chromium alloy that shares many of the same properties as other Inconel® alloys. Inconel® 722 rod can withstand the stress caused by numerous types of acids, which has made it popular in the chemical industry. At Hitesh Steel we can supply a selection of Inconel Bright Bars in a range of forms including; Rounds, Flats, Squares, Hexagons & Angles. Hitesh Steel, the leading Inconel Hex Rod manufacturer in India, is catering invariably all industrial applications. The Pioneering Suppliers of Inconel Welding Rod in India & UK. Inconel Round Bar available from diameter 10mm (0.39") in various pre-cut lengths from stock. Our Precision quality Inconel shaft bars are regularly used in - Pump Shaft, Valve Shafts, Piston Shafts, Cylinder Shafts, Bearing Bars and Boat Shafts. No Inconel round bar enquiry is too large or too small. We will gladly discuss any special requirements you may have that fall outside of our stock range that may be supplied directly from the mill. Machining and grinding are further capabilites of Barpoint strengthening our promise to offer a quality comprehensive service. Our cutting service with up to 10 cuts per length FREE. We can cut Inconel round bar to your exact specifications. Inconel is available in the form of Round Bar, Flat Bar, Extruded Section, Billet Straight Forging and Ingot. Easy to use Inconel Round Bar Weight Calculator that will give you total and piece weights for any quantity / shape/ dimensions of Inconel 625 Bar. Inconel Round bar is exactly as it sounds; a long, cylindrical metal bar. Inconel Round bar is available in many different diameters ranging from 1/4" up to 24". Inconel Precision Ground Bar, also known as ‘Turned Ground and Polished’ shafting, refers to round bars made with fine precision and high-quality steel. They are polished to ensure flawless and perfectly straight surfaces. The manufacturing process is designed for extremely close tolerances for surface finish, roundness, hardness, and straightness which ensures a long service life with reduced maintenance. Inconel Precision ground bar is manufactured through induction hardening. Induction hardening is a non-contact heating process which uses electromagnetic induction to produce the required heat. The steel is placed into a strong alternating magnetic field which causes an electric current to flow through the metal, generating heat. During this process the core of the steel remains unaffected and retains its physical properties. Nickel Alloy L-605, which is also sold under the brand names Cobalt® L-605 and Haynes® 25, is a solid-solution, cobalt-nickel-chromium-tungsten alloy. Continental Steel has been a supplier of Nickel Alloy L-605, Cobalt® L-605, and Haynes® 25 in round bar, strip, sheet, and wire. Our partner mills can supply Nickel Alloy L-605 that meets or exceeds the toughest industry standards including AMS 5796 (wire), AMS 575 (round bar), and AMS 553 (flat products). Our super special steel products including Inconel round bar are suitable for Plant manufacturing, Machine engineering, Power generation and Powerplant etc. We are supplying best quality Inconel round bar to our clients globally.